Producer, performer, beat maker and loop layer, B-Syde, is a multi-instrumentalist that utilises live production to manipulate and loop audio from an array of instruments, sequence tight drum breaks and manifest chunky bass lines. B-Syde’s live performance is a captivating whirlwind of musical genres, as he seamlessly layers roots’y guitar licks with funky piano rolls, creating a lush soundscape for those big bass drops that every dance floor desires. For the past 5 years B-Syde has been perfecting his craft and gaining recognition on stages in Australia and abroad. 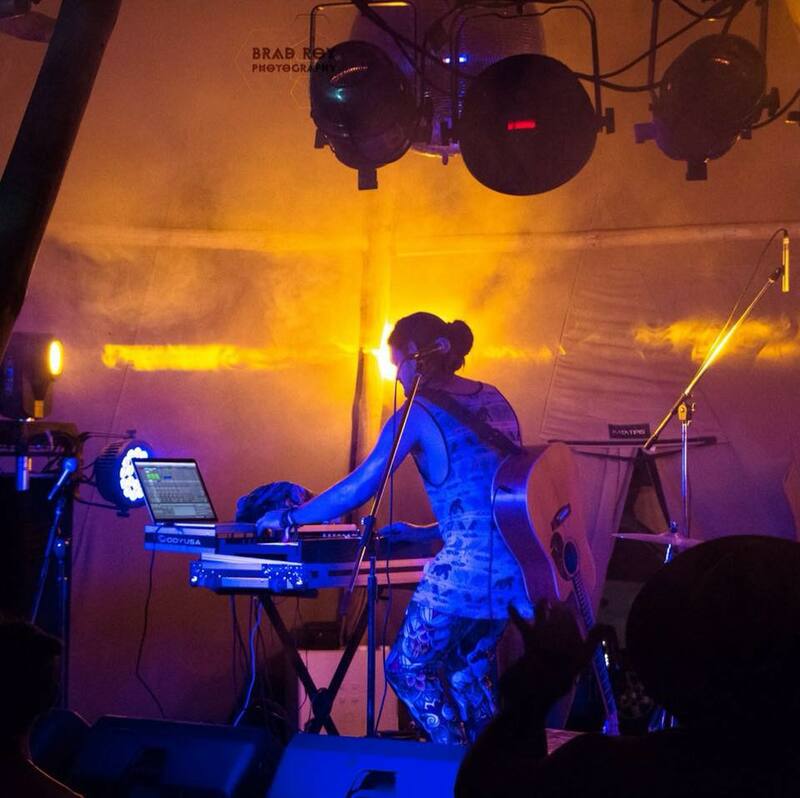 Carving a position in the festival circuit, B-Syde’s performed at Rainbow Serpent, Subsonic, Regrowth, Dragon Dreaming, Manifest, Rabbits Eat Lettuce, Jungle Love, Grounded, Bohemian Beatfreaks, Mardigrass and much more. Determined to alter your perception of what a solo performer can achieve, B-Syde is one act to keep your eye on.